Orlando Vacation Homes 360 (OVH 360) is the premier vacation home rental provider in Central Florida. Dont like computers? Call us at 407-966-4144 - We Love To Chat! The Orlando vacation rentals included in the OVH 360 portfolio have all been individually selected as best in class. Whether you are looking for family or group accommodations, the OVH 360 service promise is to find you the perfect vacation home that meets your unique needs and budget. Each of our private homes, condos and townhomes are selected for a reason. Our trusted reputation is built on referrals from our repeat customers which makes your vacation experience our #1 priority. Our affordable vacation rental selections range in size from 3 to 6 bedrooms with our larger homes sleeping up to 14 persons. Luxurious in-home amenities may include private pools, large screen TVs, whirlpool spas and screened in lanai patios. In-home recreational fun may also include game rooms, home theatres and large self-catering kitchens. 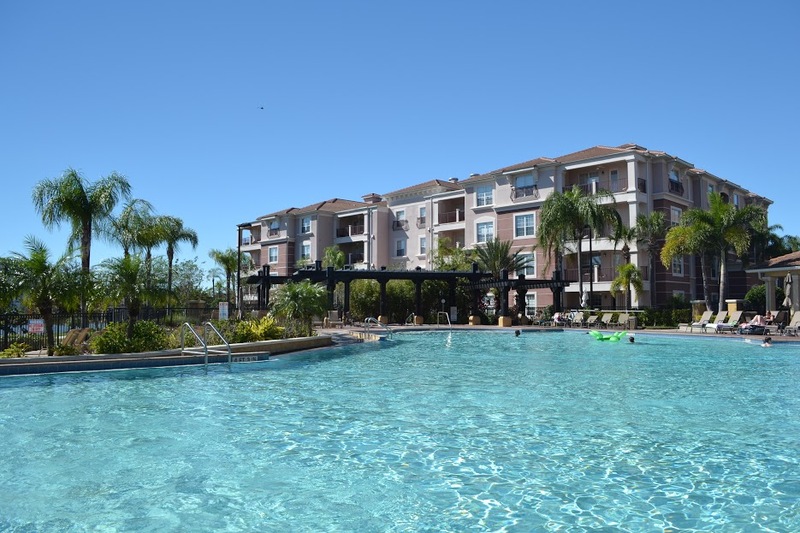 The OVH 360 reservations portfolio includes villas in prestigious resort communities such as Windsor Hills, Emerald Island, Encantada Resort in Kissimmee, and The Isles at Cay Commons and Vista Cay in Orlando. 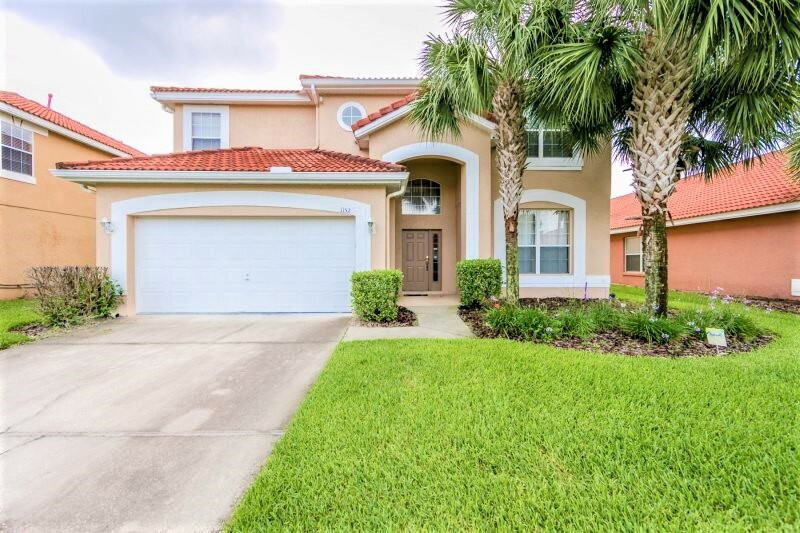 Vacation homes in Davenport Florida include Hampton Lakes and Tuscan Hills. Booking your reservations with OVH 360 means that you will be delighted by the highest professional standards for our homes. All our Orlando vacation home rentals close to Disney are 2-7 miles to the Walt Disney World® parks or major attractions. Many of our Disney area rentals meet this important locational criteria plus all are within a short driving distance of Universal Orlando Resort®. Our OVH360 brand promise includes a full range of details provided for each home and resort community, resort video tours, image gallery, location, local maps and detailed descriptions. Search for and book a premier vacation rental that meets your vacation needs. Call our friendly and knowledgeable service team with any questions or e-mail us with additional questions you may have about our Orlando vacation rentals . Search our rental inventory for the perfect home, condo or town home that meets your unique needs. One again, our service promise is to find you that perfect vacation rental that meets your individual preferences and budget. 15 Mins to Disney / 1374 Heated Sq.Ft. 15 Mins to Disney / 1922 Heated Sq. Ft.
7 bedrooms 5 Baths 2881 Heated Sq. ft.
FREE wifi 1232 Heatd Sq. ft.
5 Bedrooms 3.5 Baths 2572 Heated Sq. Ft.
4 bedrooms 3 Baths Private Pool / 1596 Heated Sq. Ft.